24 saves you more! Free Shipping on orders over $99! Perfect for restoring muscle glycogen, and for providing a long lasting energy boost, Maltordextrin from Evolve needs to be in your supplement stack! 24 Hour is the new generation of sports retainer, built for the digital stage. While most of the competitors over-promise and under deliver, we tell it like it is. Lowest prices. Same day dispatch. No fluff. 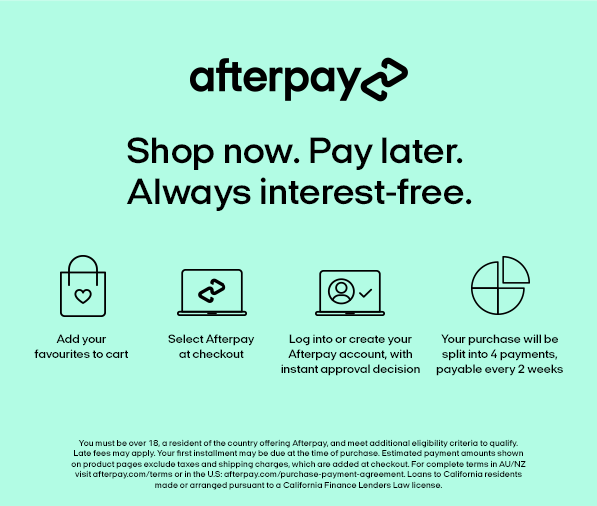 24 Hour Nutrition offers flexible & secure payment options on checkout With Zip Pay & Afterpay you can order now and pay later.